The pressure on Prime Minister Theresa May to step aside following a humiliating election result grew Saturday, with her two top aides resigning, a leading newspaper pronouncing her “fatally wounded” and a former minister acknowledging that Tories were plotting possible replacements via the messaging service WhatsApp. In an indication of the rising pressure, May’s two top aides resigned early Saturday afternoon. Fiona Hill and Nick Timothy, May’s co-chiefs of staff, had been widely blamed within the prime minister’s Conservative Party for the lackluster campaign that ended with the Tories losing their majority in Parliament. British media outlets reported that May had been warned by senior Tory lawmakers that unless Hill and Timothy were ousted, the prime minister would face an internal party challenge to her leadership by Monday morning. May has insisted that she will not step aside herself, and will instead form a new government that will lead the country through the treacherous currents of the Brexit talks to come. 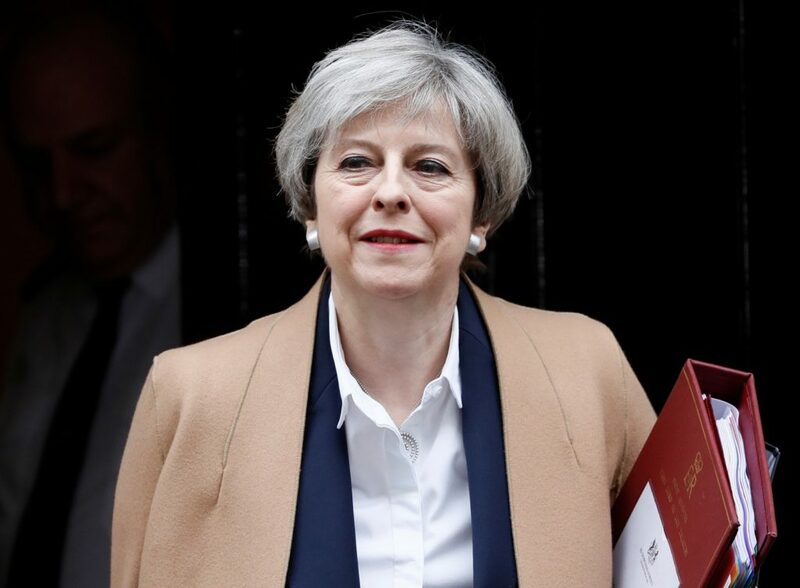 Several senior members of her Conservative Party have backed her, saying that the country can’t afford the chaos of starting to pick a new leader only days before negotiations with European leaders are to kick off.